Developers have announced one of the features of Minecraft 1.14, which refers to the design. 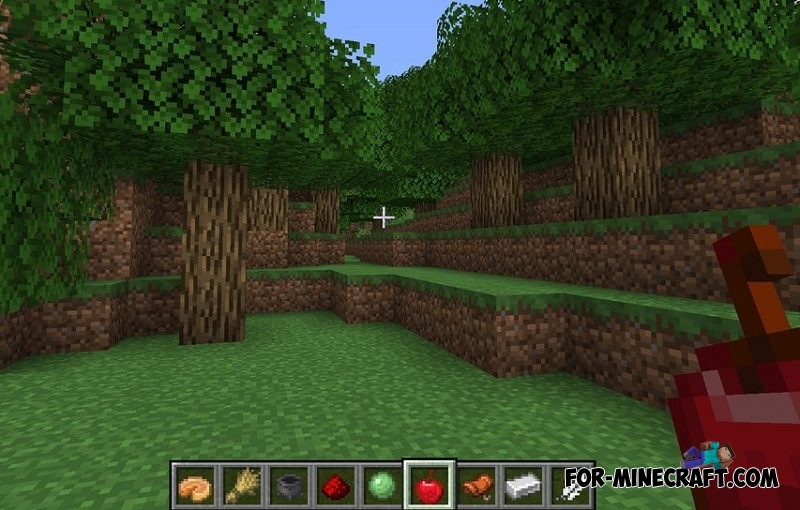 Minecraft 1.14 Java will receive updated textures, more precisely the textures will remain the same if you do not peer, but in fact the changes are obvious for experienced players. The update applies to all types of blocks and items that you can see below. 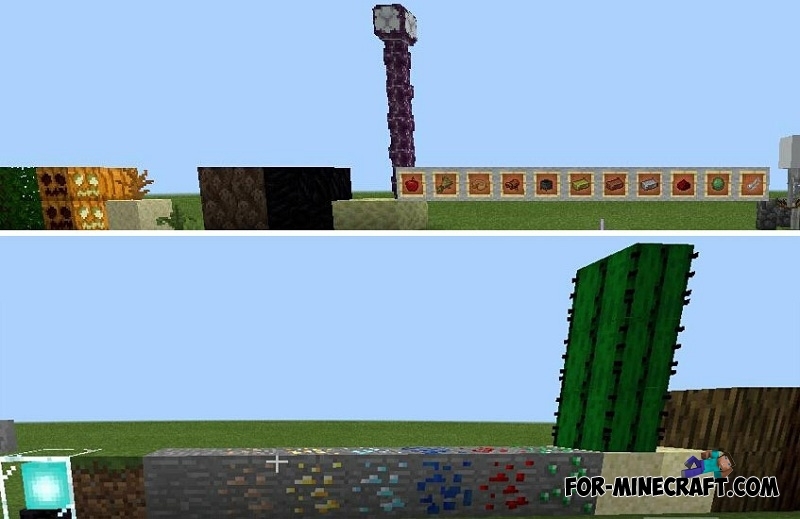 Actually, the updated textures were planned in Minecraft 1.13, but later it was moved to 1.14. By tradition, all the best of the Java version appears in the Bedrock Edition after a while and these textures are no exception. Try it now, because the release of Minecraft 1.14 is scheduled for next year. How to install Minecraft 1.14 Textures?